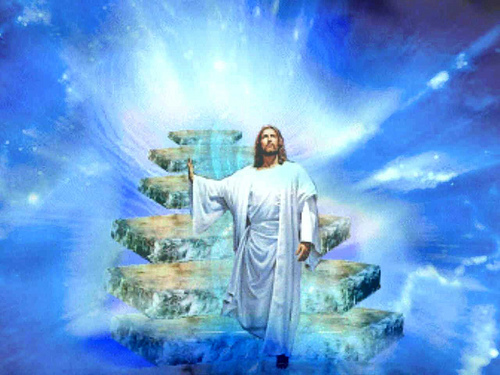 This site is in honor of my wonderful God who has loved me from the begining. Here is the accounts of what he has done in my life may show his greatness as you read on. To access the rest of the site click on the overhead tool bar or click on the picture of Jesus visit my page on face book.